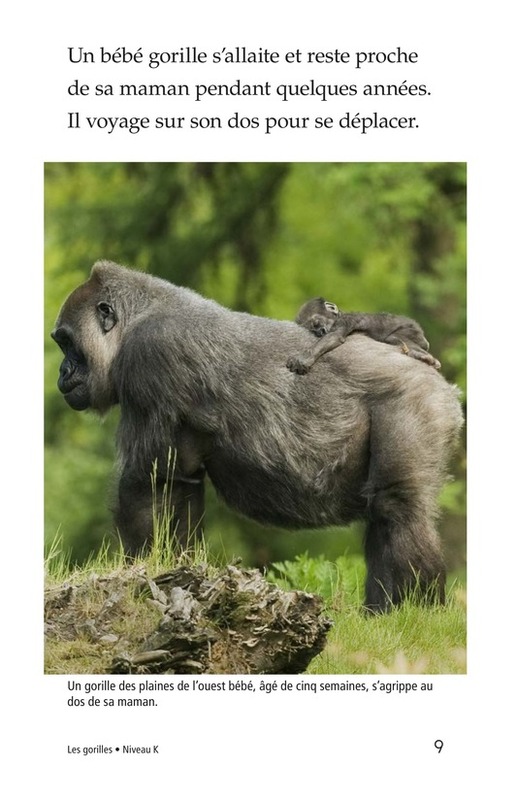 Gorillas are the largest primates in the world. 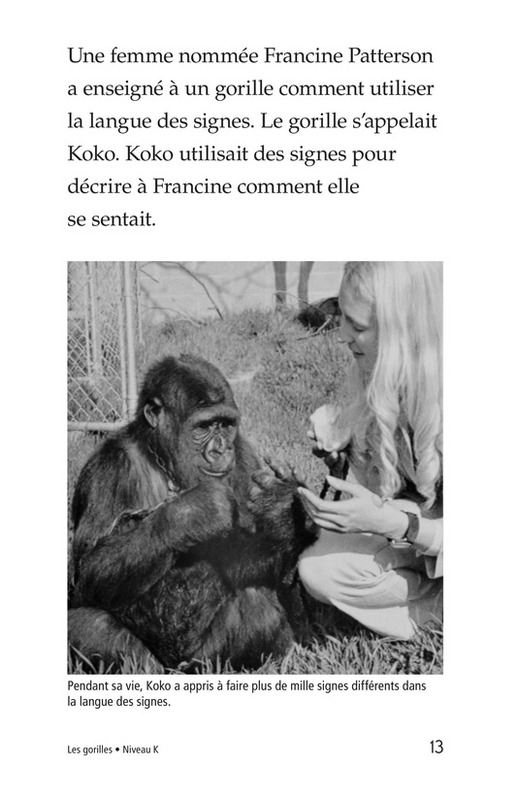 They play tag with family members, make crying sounds when they're upset, and can even learn sign language to communicate with humans. 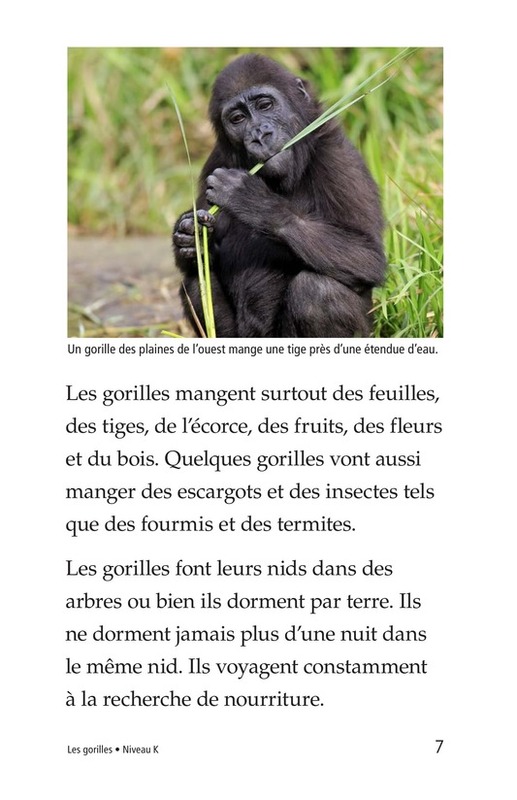 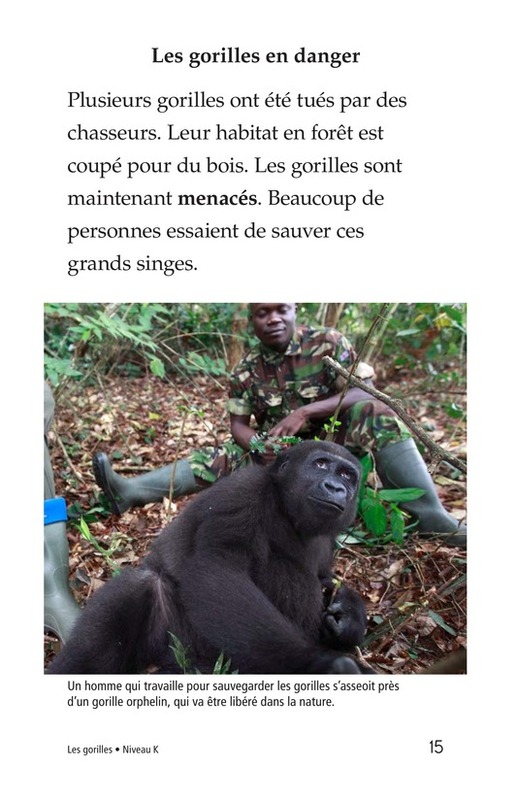 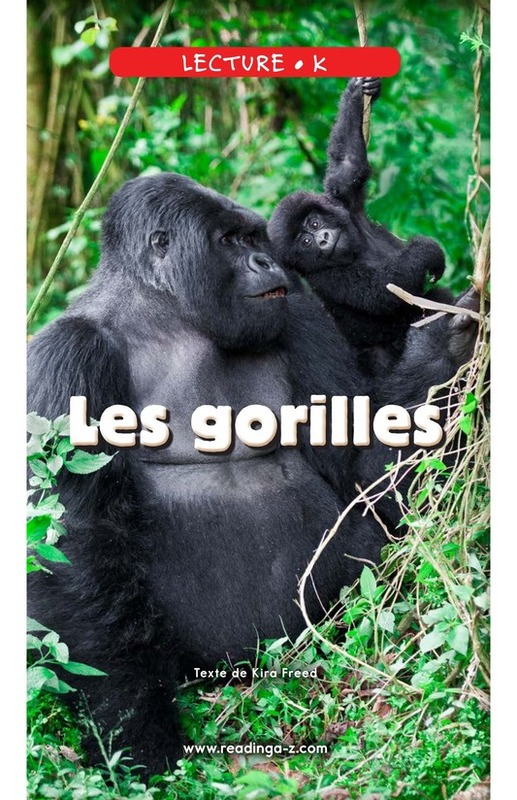 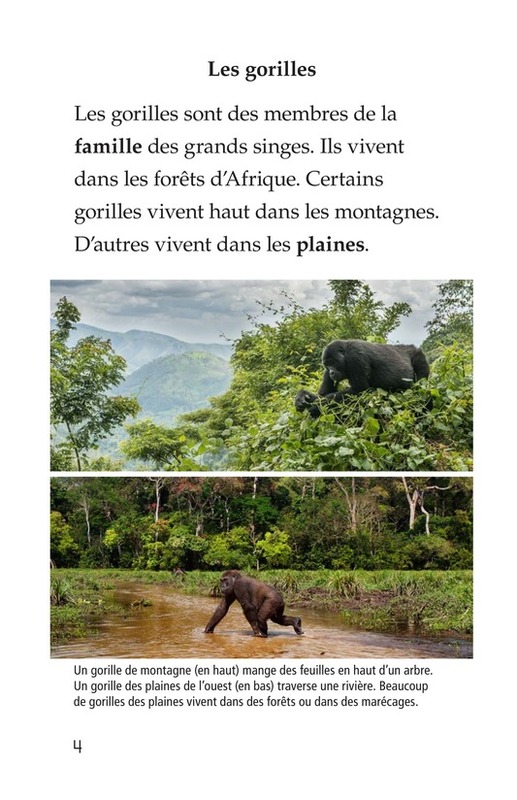 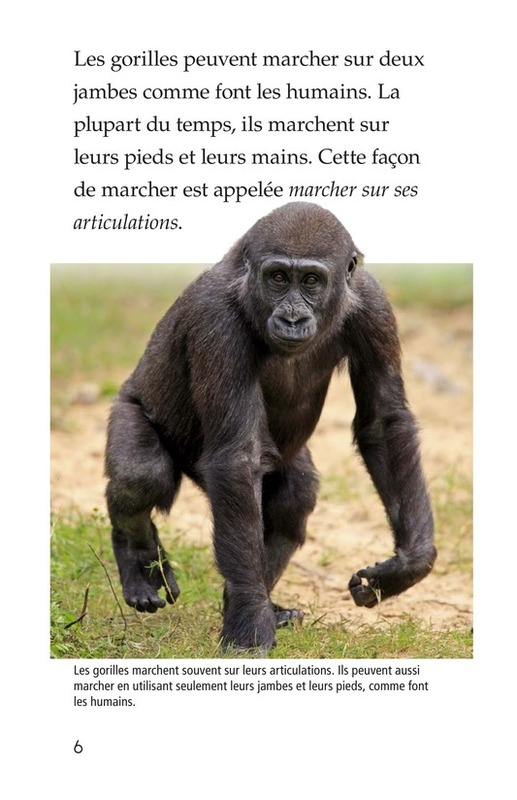 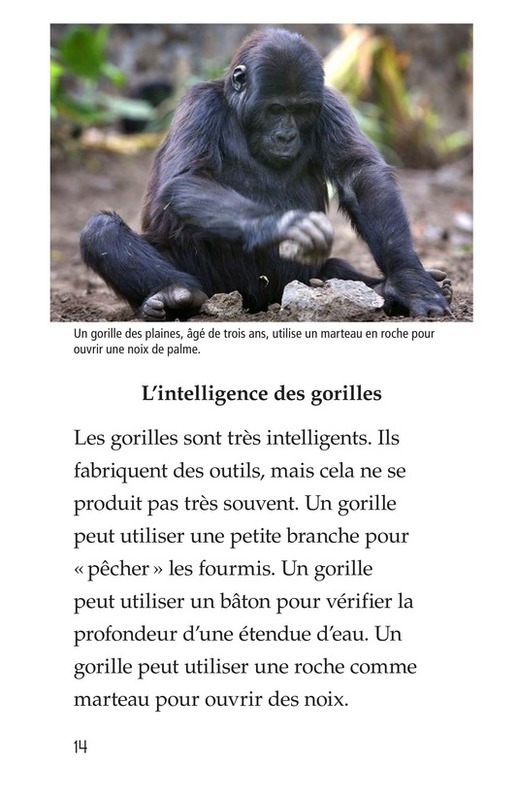 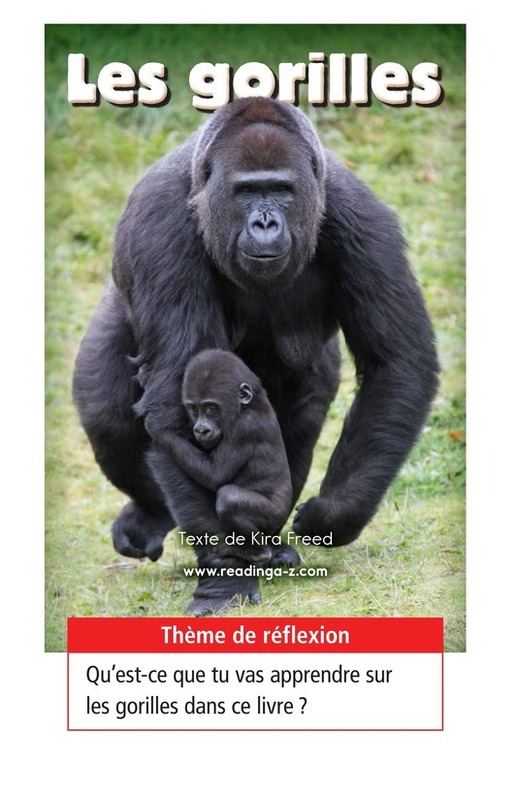 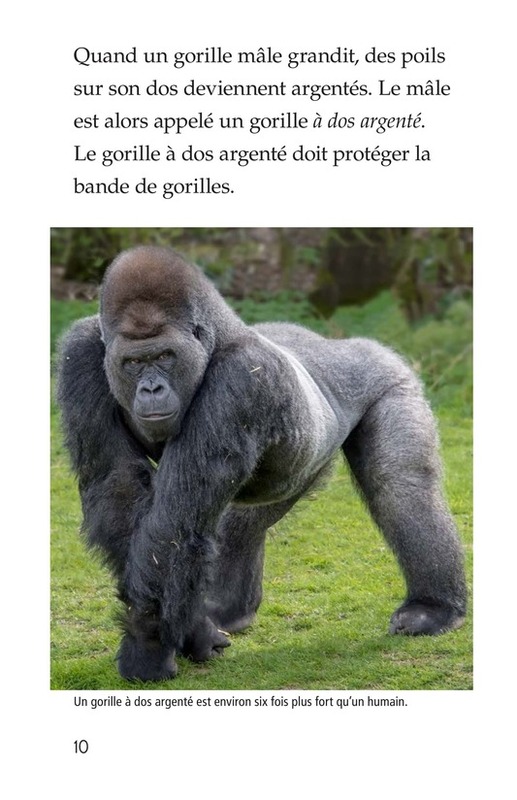 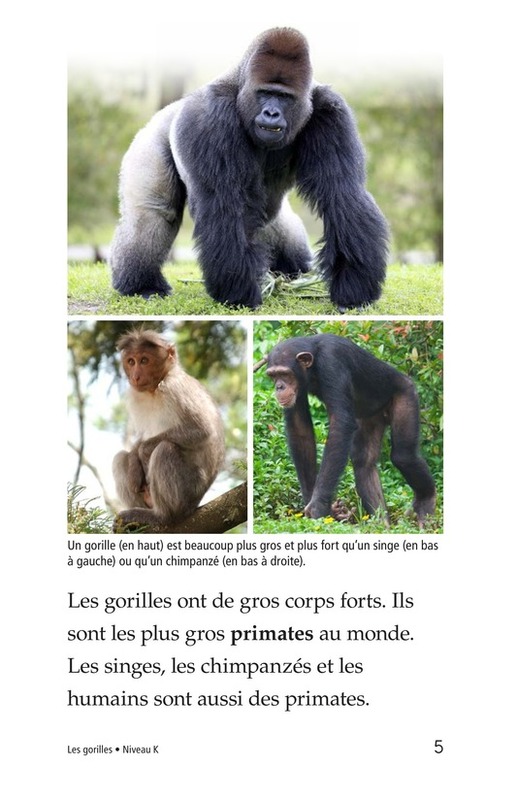 Gorillas is an informative text that highlights how gorillas survive in the forests of Africa. 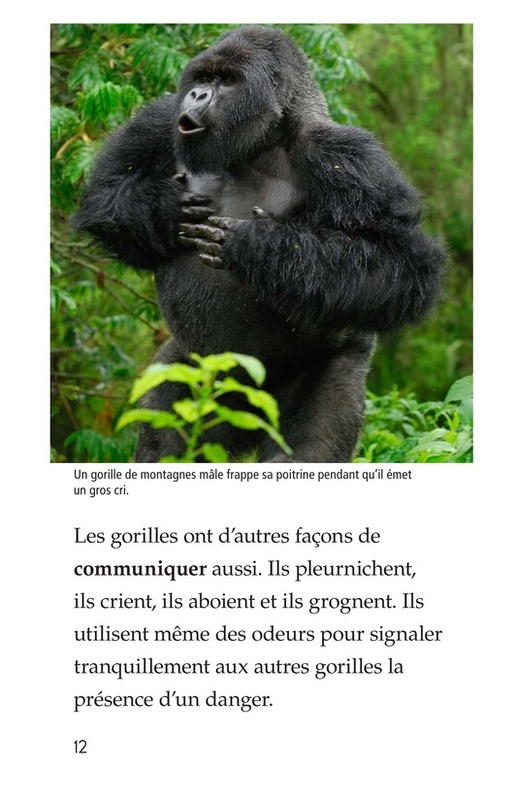 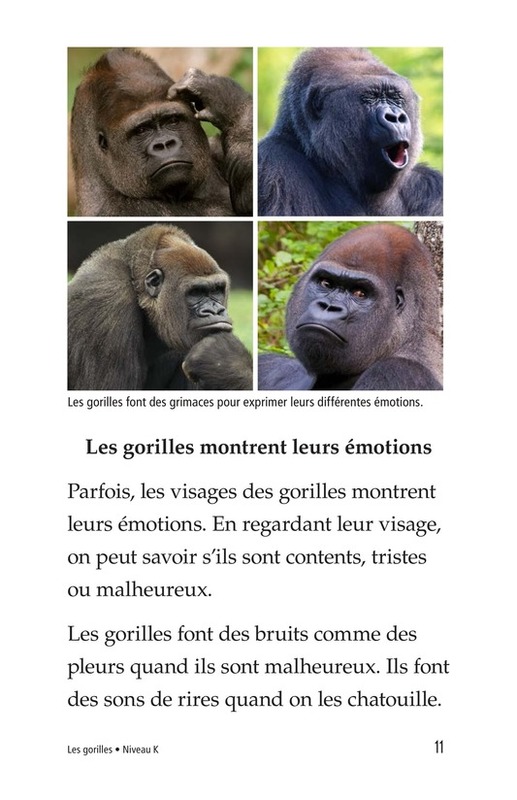 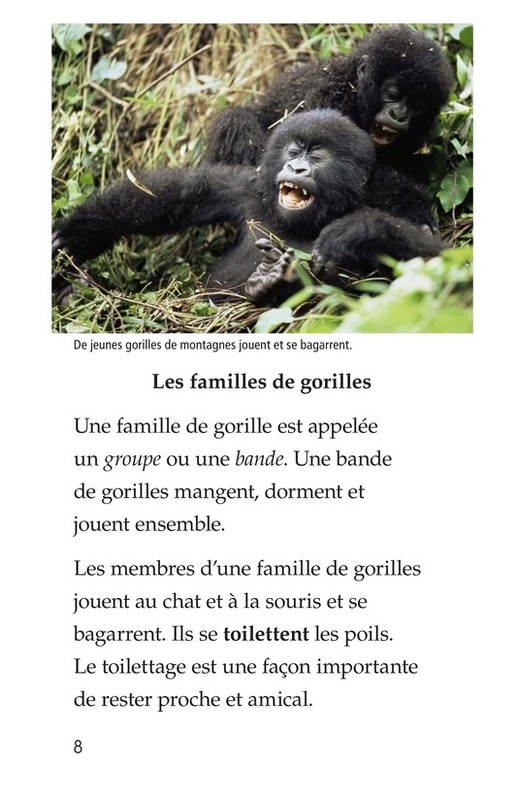 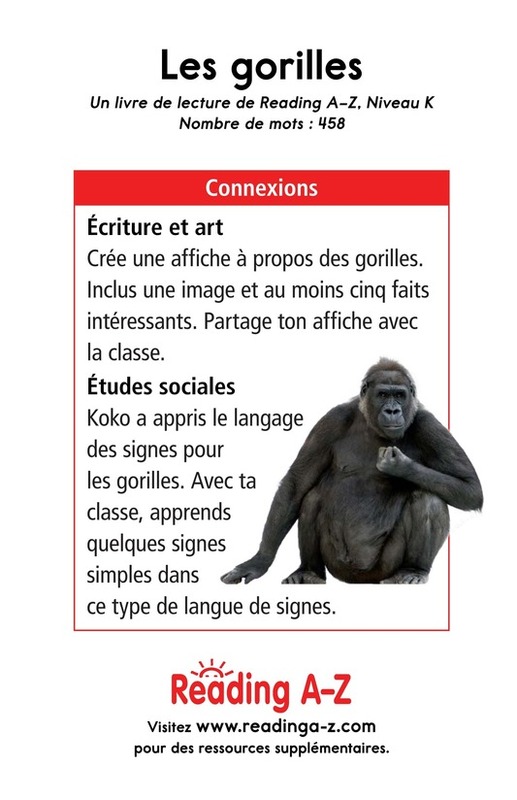 Up-close photographs invite students to enter the gorillas' world. 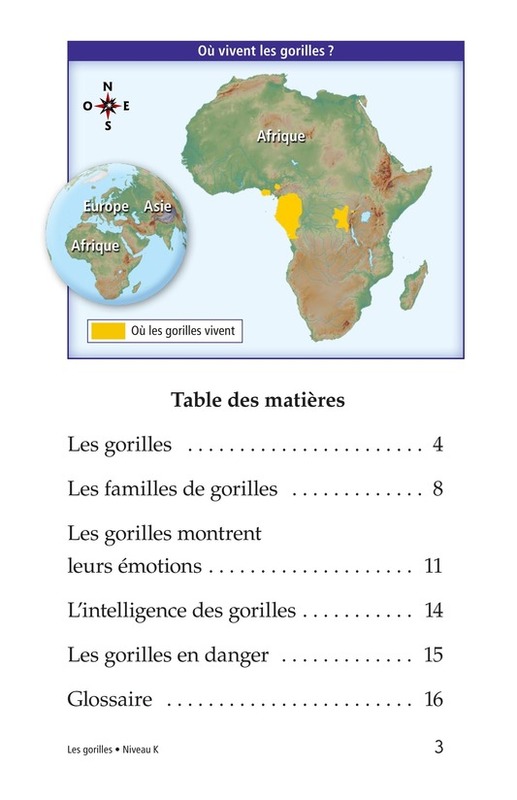 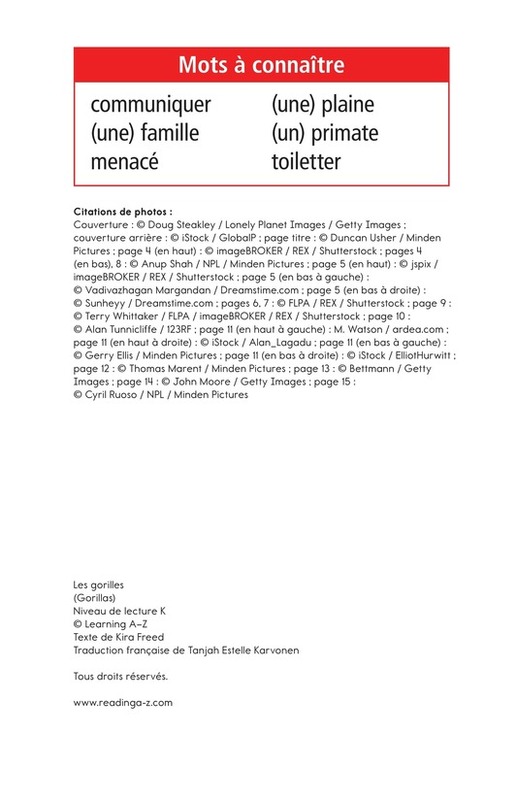 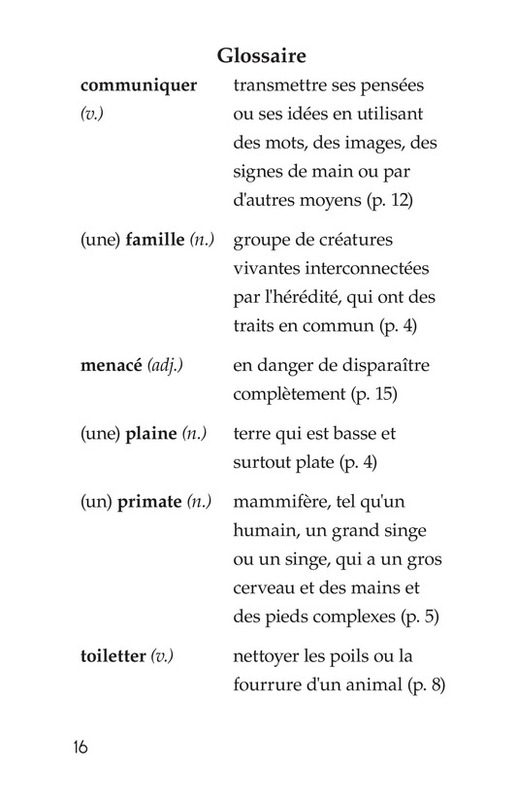 The book can also be used to teach students how to identify main idea and details as well as to summarize to better understand the text.